Interview! Apparently Heather and many other fans are being interviewed by the media. Unfortunately, the media has been emphasizing the recent ‘scandal’ rather than the reason why Rob is there in the first place — to promote Cosmopolis. Just did an interview on camera and they asked me what I thought about the Rob and Kristen ‘split’ … I had a lot to say. They asked what I thought about Kristen & I said I love her and support her and interviewed her in May. Paraphrase: I said we shouldn’t judge and I’m not making any assumptions. No one should. E news just interviewed @rosaliehale14 who came from brazil! They asked about Rob relationship status and the girls said it doesn’t matter because they love him either way! Charlize Theron About Kristen: "I love that girl!" Robsten Manip of the Day! Thanks for the link. Loved the article. I couldn’t agree more! I wish her and Rob all the love and support in their future endeavors; together or alone. Why is they talking about the scandal. This is really bad. I hate that they interview fans about it. This is not about that. 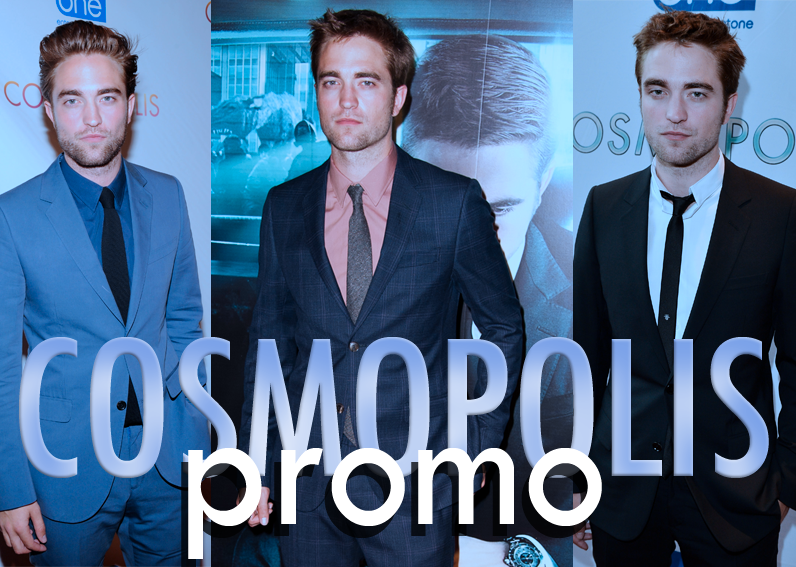 This is about the movie, cosmopolis. And how proud rob is of it. Anyway, thank you for keeping this site running! And thank you for your supporting comments about Kristen and being drama-free. I couldnt agree more, its their lifes and noone has right to judge. We dont know what exactly happened and why it happened. Hello its Heather! I’m the girl who interviewed Kristen! I’m new to the Strictly Robsten team! Thanks so much! Tks for the sharing…can’t agree more…no one can judge anyone for what they did, except God ! For the recent hatred, cruel comments and bad names for Kristen, they make me feel sad for her. Yes, she may do a bad thing, she may hurt her loved ones…but who can cast her stones? who has not ever made any mistakes? NO ONE…can they just leave her alone and let her and Rob solve things out???? Love the Site? Show it Here! 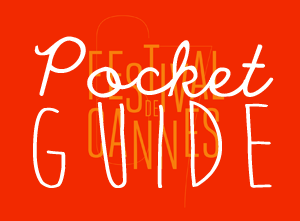 Click here for the latest news about Rob & Kristen's films at Cannes Film Festival 2014. Click here for our complete coverage of Rob's Dior Homme Campaign. 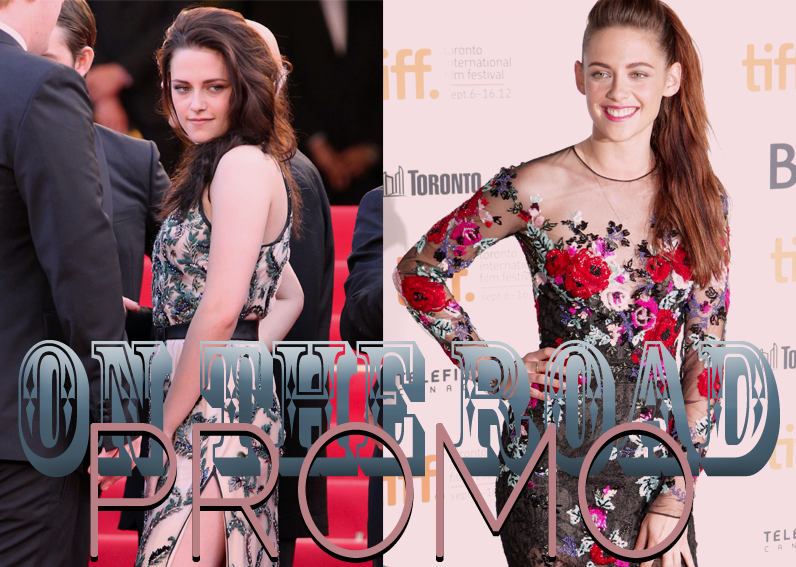 Click here for our complete coverage of the BREAKING DAWN PART 2 Promotional Tour: Australia, Japan, US, UK, Spain, and Germany! 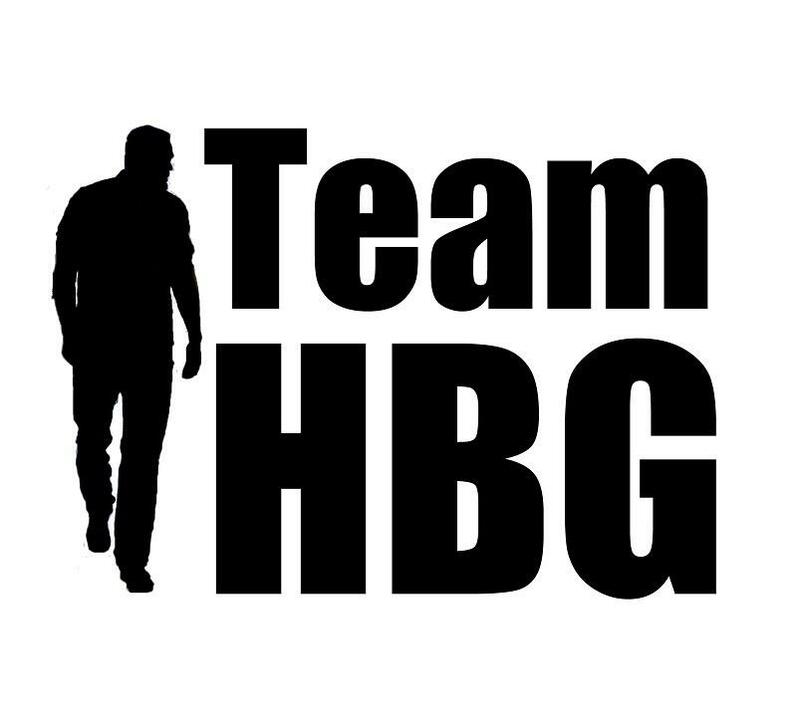 “Like” Kristen’s HBG Facebook Page! Check out our sister site Fangirlish.com! See Something Not On The Site? Email Us! This is a Robsten fan blog. The opinions expressed here represent our own. All data and information provided on this site is for informational purposes only. StrictlyRobsten.com makes no representations as to accuracy, completeness, currentness, or validity of any information on this site and will not be liable for any errors or omissions in this information or any losses, injuries, or damages arising from its display or use. We are a nonprofit institution; therefore, no amount of profit is gathered from the existence or prominence of this website. No copyright infringement is intended, and we, therefore, will comply to any complaints regarding this. StrictlyRobsten.com is intended to provide information regarding the relationship of Robert Pattinson and Kristen Stewart and their various projects and whereabouts. We, by no means, have connections to these actors; in fact, we are simply just fans, sharing our passion with all of you. Therefore, it is our intention to spread the word. Please contact us if there are any violations in this blog and we will be fully compliant with your request (pending the violation).